SKU: N/A. Category: Advance. 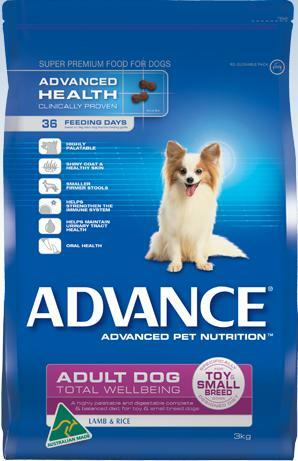 Tags: Advance, Lamb & Rice, Small Breed, Total Wellbeing, Toy. Advance Small Breed Lamb & Rice. 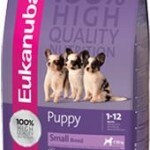 Advance Small Breed Using Highest Quality Australian Lamb. 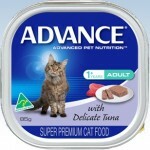 ADVANCE Small Breed has been formulated using the highest quality ingredients to tempt even the fussiest eaters.